Buddha “An Awakened one” also admired as profounder of Buddhism, is a legendary religious leader who have enlightened this world through his light of knowledge and self realization. He had developed compassion on human heart through his teaching, taught us the value of peace and human existence. He had spread the four noble truths through his inspiration, humanity and compassion which still exist in the world. 1. 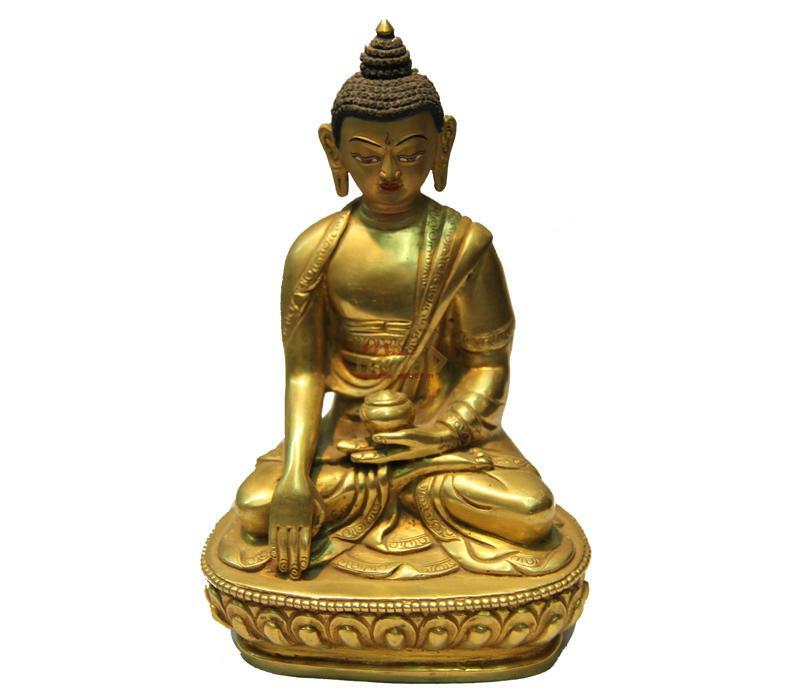 Gold plated Buddha Statue: The most trafficked cities of Nepal especially Kathmandu and Patan are popular for making gold plated statue of Buddha. They treat crafting these types of sculpture as their culture and tradition instead of their business. What you can admire in their work is that they’ve sculpted Buddha passionately and with love. Even in the birth place of buddha as well as Soyambhu, gold plated statue have been used. 2. Clay Made Statue: Indigenous potter crafting different types of clay made items also sculpt statue through their magic hands. Buddha statue here features the lord sitting in blissful meditation with folded legs. The right hand is raised facing outward while the left hand rests in lap holding the alms bowl. The curled hair Buddha wears a red colored flowing robe with intricate golden border around it. Although the contribution of potter on making these types of statue of more than other, clay made statue are supposed to be cheaper than other metal made statue because of the cost associated with material. 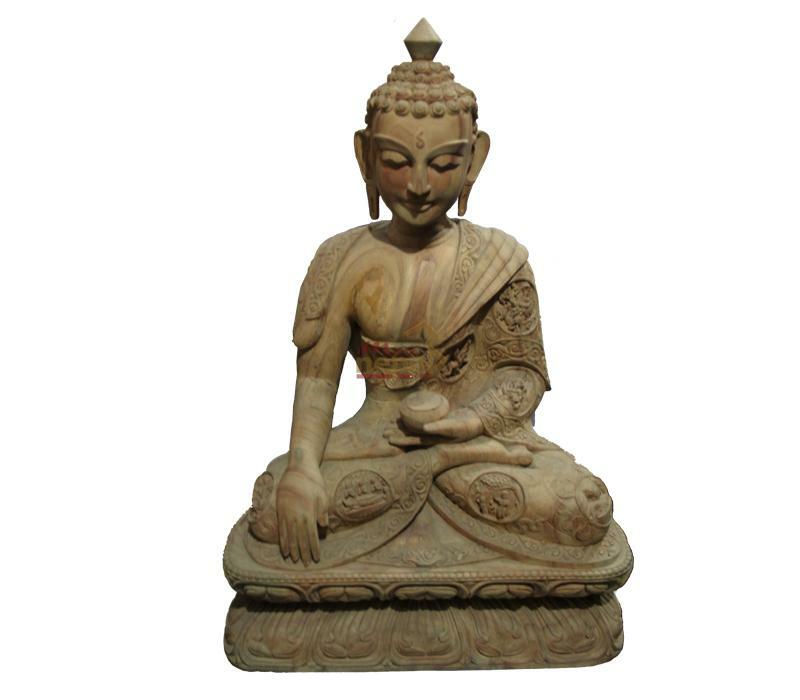 follow the link to see more about clay made buddha statue. 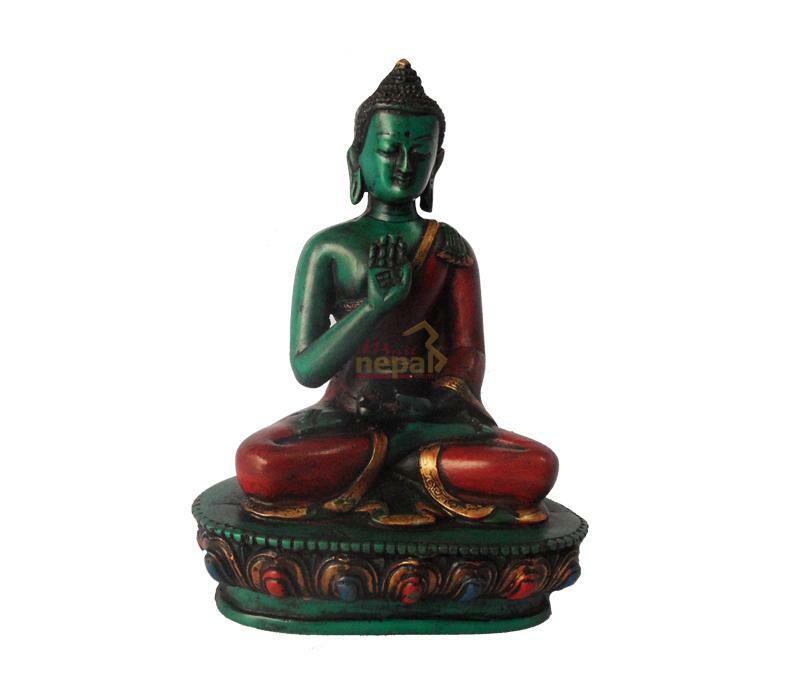 4: Wooden Crafted Buddha Statue: Everybody talks about dedication that people should have dedication on their work. Now what we can see in such hand crafted wooden statue is the dedication, passion and love on art of crafter. Wooden Buddha Statue seen here in his meditative lotus pose raised in a platform and embodied in his radiance to highlight his holy enlightenment position. One can feel serenity and calmness in his solemn aura and face. Each moment that the crafter has spend while sculpting this statue have made the Buddha’s soul alive in this statue. 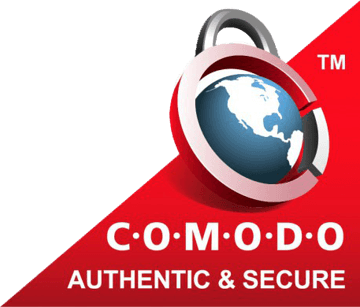 5: Copper Crafted Statue: As copper has its own traditional value, copper made statue gives antique glimpse. 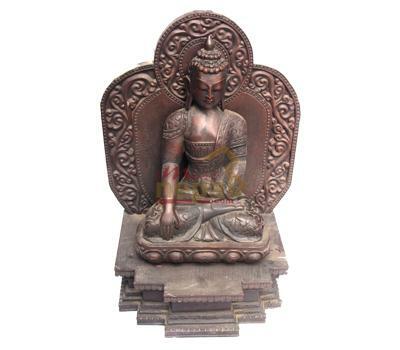 The statue made of cooper has a dark brown tinge with beautiful traditional designs. 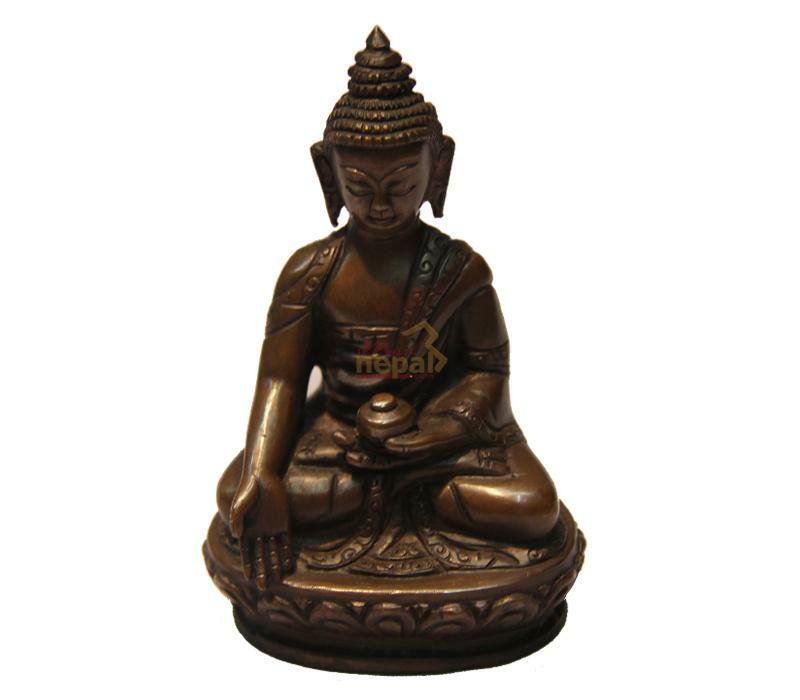 Copper made craft are supposed to be used more in the home of Buddhist monk and copper crafted statue are popular for small sized statue where as golden statue are popular in both small and large size.